Was a fun time at Armageddon Christchurch. 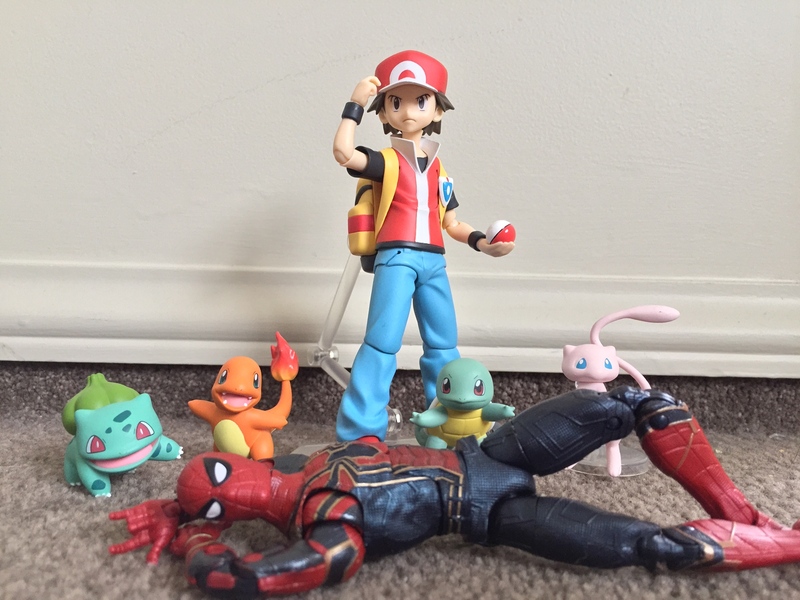 been a long time since i posted a haul, time to get back into it now that Photobucket seems to work again. The clearance shed has some TFs, I never really got into this headmasters toyline but the price was right to have a closer look. 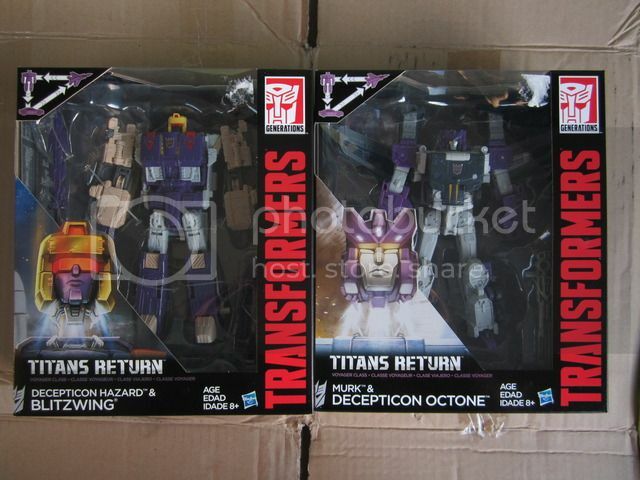 $20 for the deluxe and $30 for the voyagers. I found season two of TF Prime on Blu-ray at the warehouse for $6.98 (on clearance) last month so I've been rewatching the series and its re-awoken my love of that series and my collecting sprit. this was the result thanks to Wozzum. Nice... Always wondered does the crusader have the clips underneath still to attach it to the defiant booster? 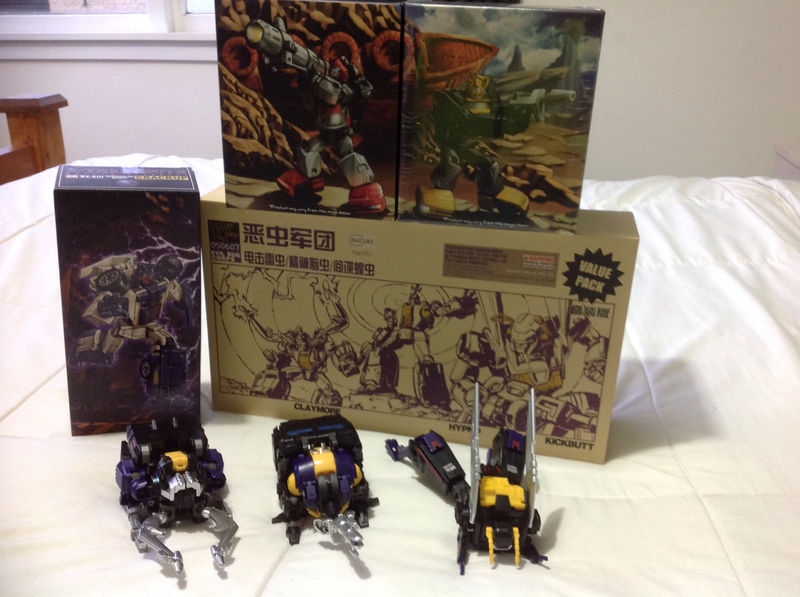 Anyhows, today I received a holy grail that I've been observing for years: ehobby Fire Guts God Ginrai. This guy is a fluro dream come true! Everything about him just pops! I was quite excited when I picked up the Nucleon Quest version last month. Having all three decos of this mold gives me great joy. Now to start finally investing in display cabinets! 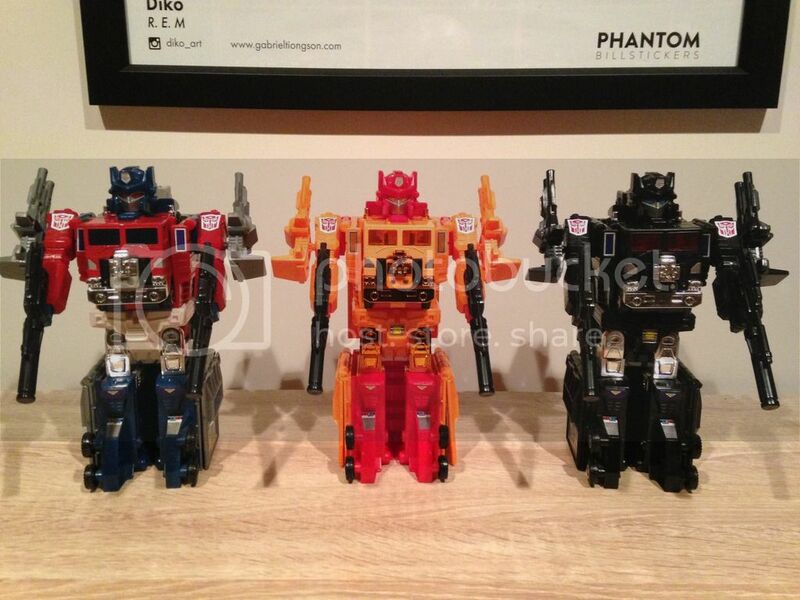 Dx9 Dutch aka legends Optimus prime....dang I’m glad I made the jump to legends! 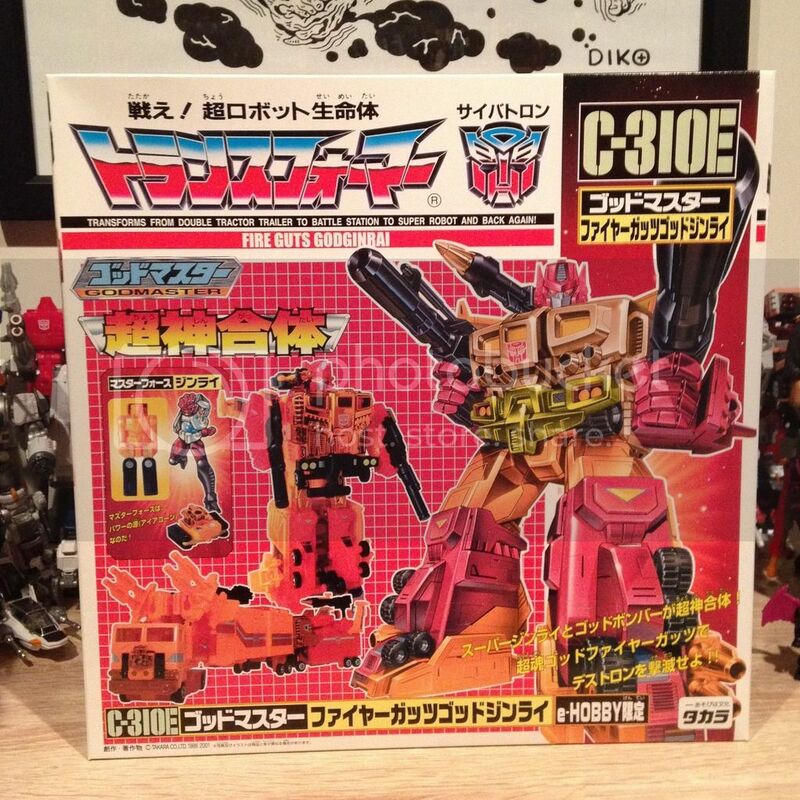 Packaging is gorgeous, and the toy although with its faults is fantastic. I would post pics but haven’t found another provider, definitely recommend if you like this scale. Pile of loot from bbts... one week door to door, can't complain at that! 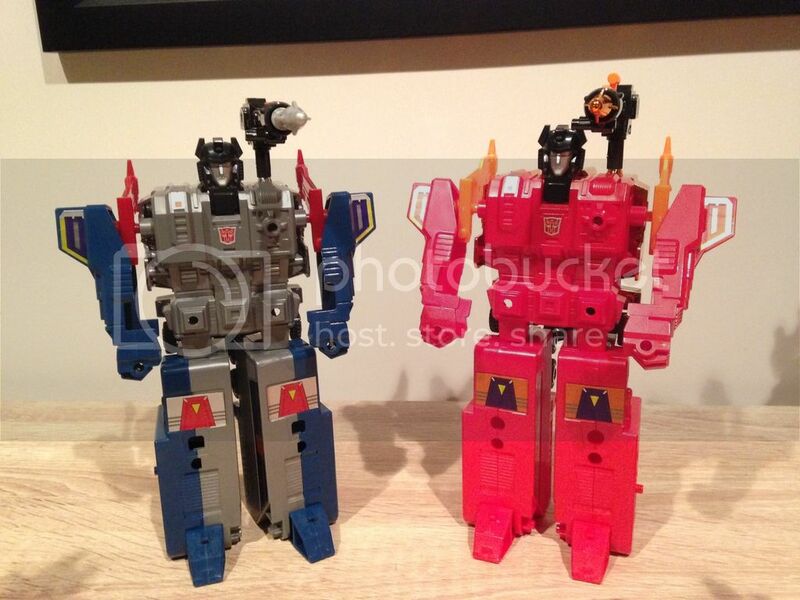 Iron factory legends jet fire, colour me impressed. 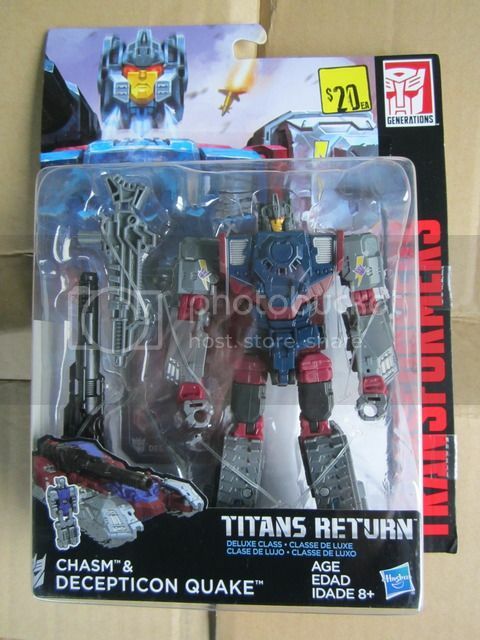 First new transformers in quite a while. 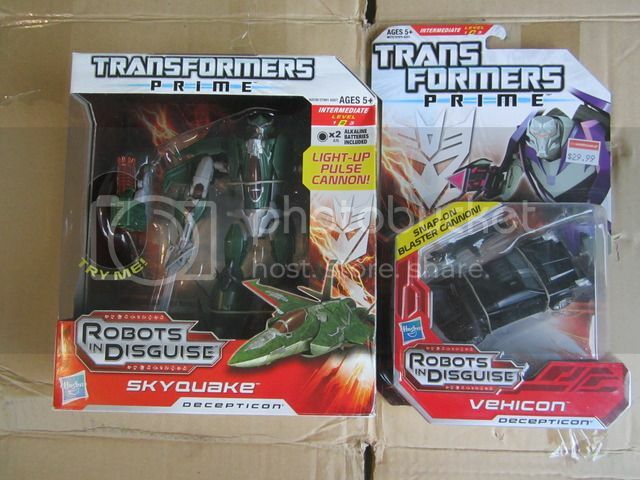 Deluxe Swoop, Slug and Voyager Grimlock from Lyall Bay Warehouse. Kilbirnie Farmers was a barren wasteland. Oh that's very nice .... 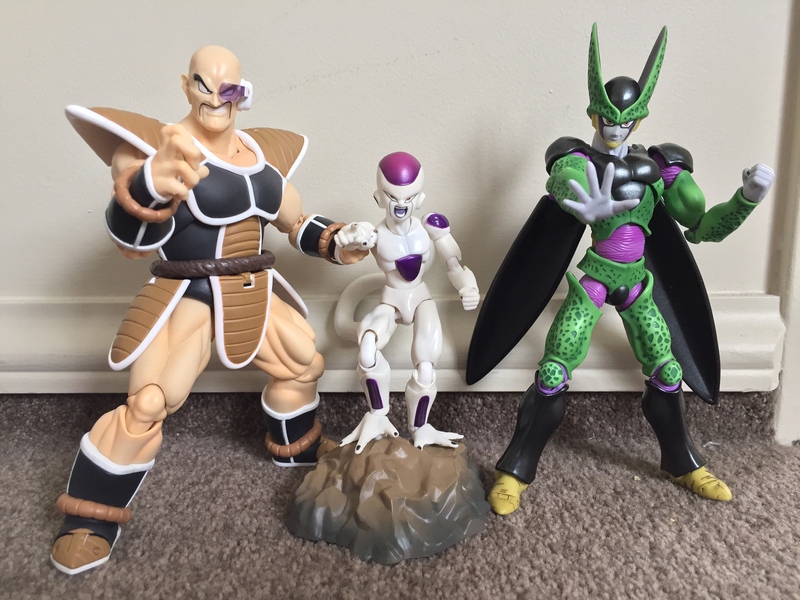 I've been contemplating carrying on collecting dbz figs and the Pokémon but just the main characters and then stop there. 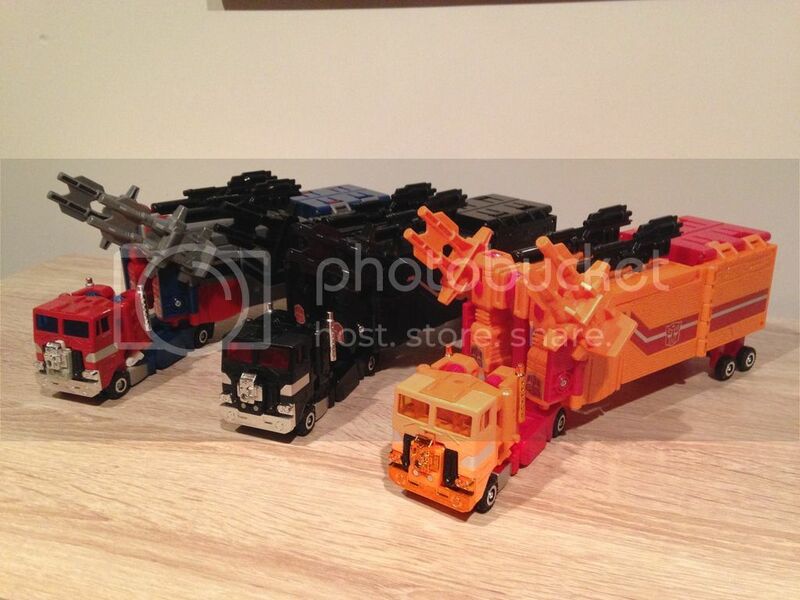 A new addiction: mega bloks mega construx he-man, skeleton and Teela. 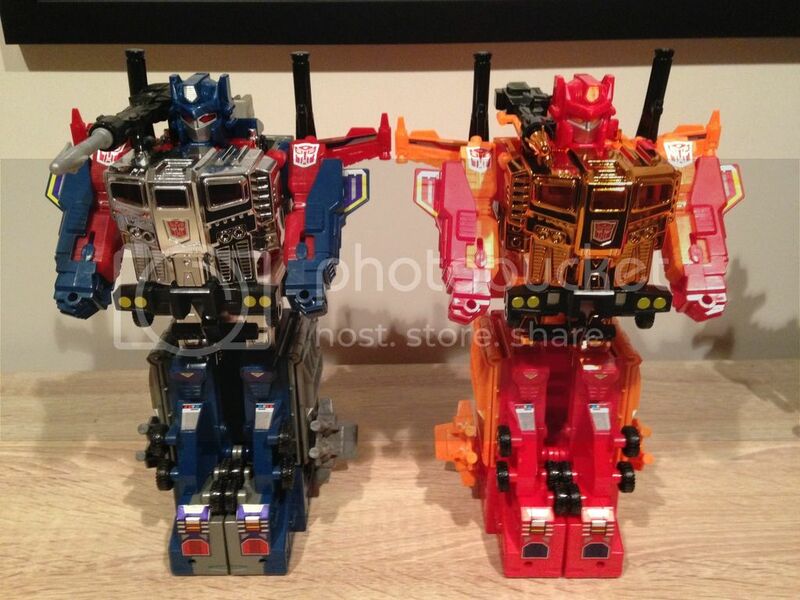 These are just great little figures, pre-ordered the next waves at bbts and now eagerly await their arrival. 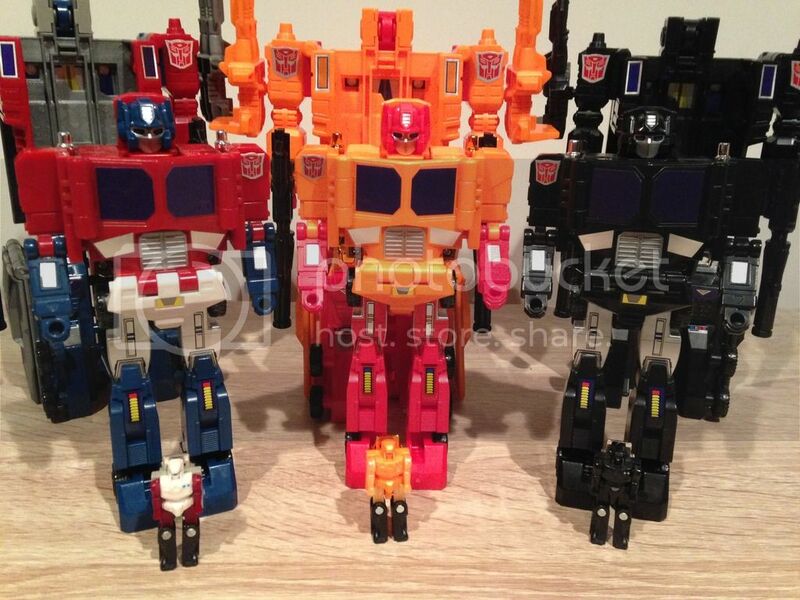 A set of the classic voltron lions thanks to the heads up in the online sightings.